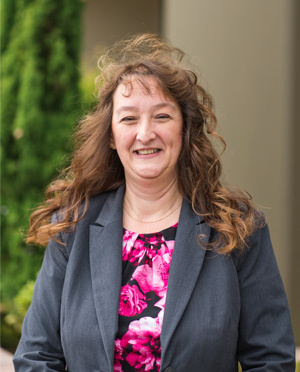 Wendy has over twenty years as a legal assistant at criminal defense firms. She previously worked for Attorney Max Harrison for nineteen of those years.Her experience, knowledge, and community connections make her a critical member of the firm’s team. She works directly with Attorney Sheehy on every case and is often the one behind the scenes responding to emergencies and last minute issues that occur in every successful practice. A Senior Deputy Prosecuting Attorney once called her the “Counties third best lawyer!” Clients and the legal community praise her hard work and commitment to the firm.